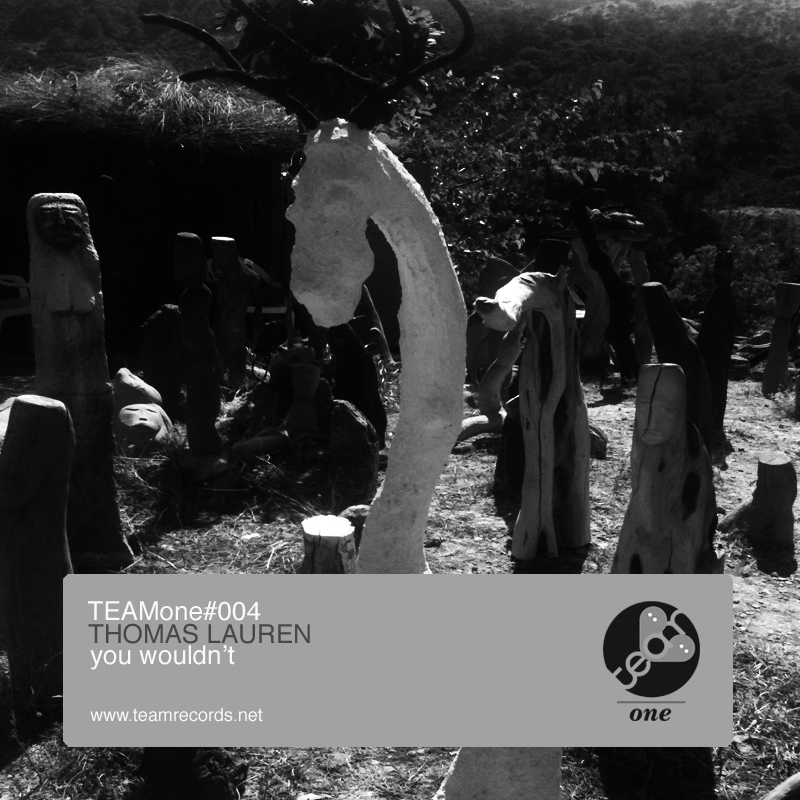 Thomas Laurén release on TEAMOne; "You Wouldn't"
First single tracker; – You Wouldn’t – of this year from TEAMOne is coming from Dutchman Thomas Lauren. ‘’You wouldn’t’’ brings tickle on your ears and as well as your breathe by its strong and driving bass line along with deep acid techno influenced sneaky splendid beats. Find out more : download this single- tracker head cracker. ← Savoir’s Compositum X first track online!